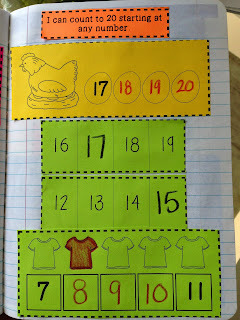 This post has been updated! 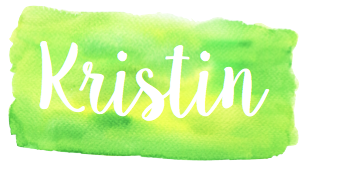 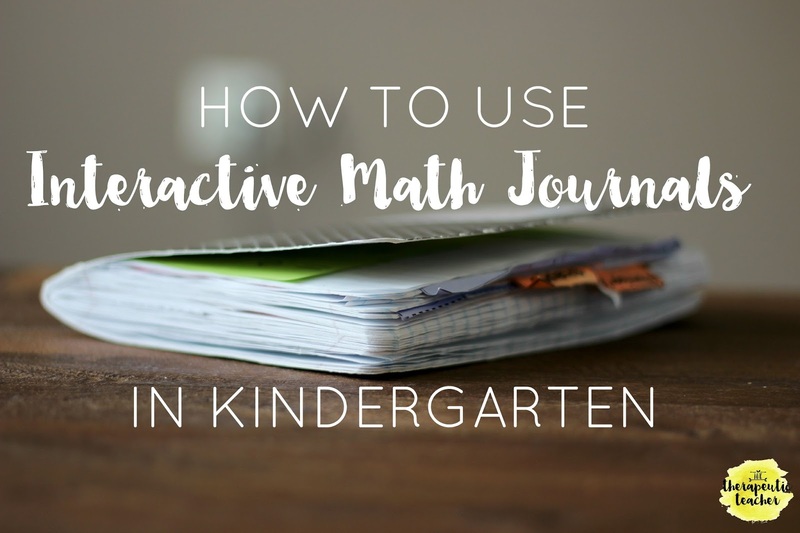 If you haven't already, read THIS POST first! 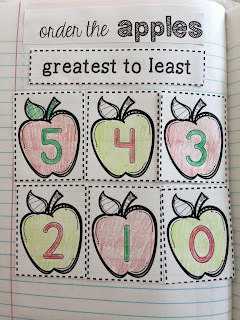 Click the link or the picture below. 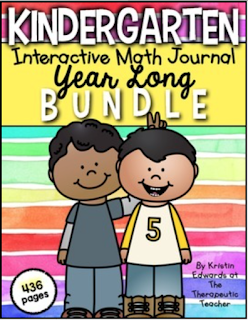 Or take a peek at the YEAR LONG pack here! 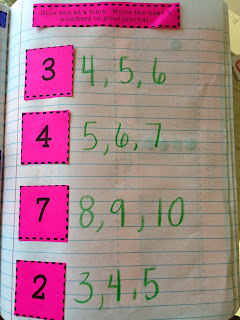 Do you do the journals in a particular order? 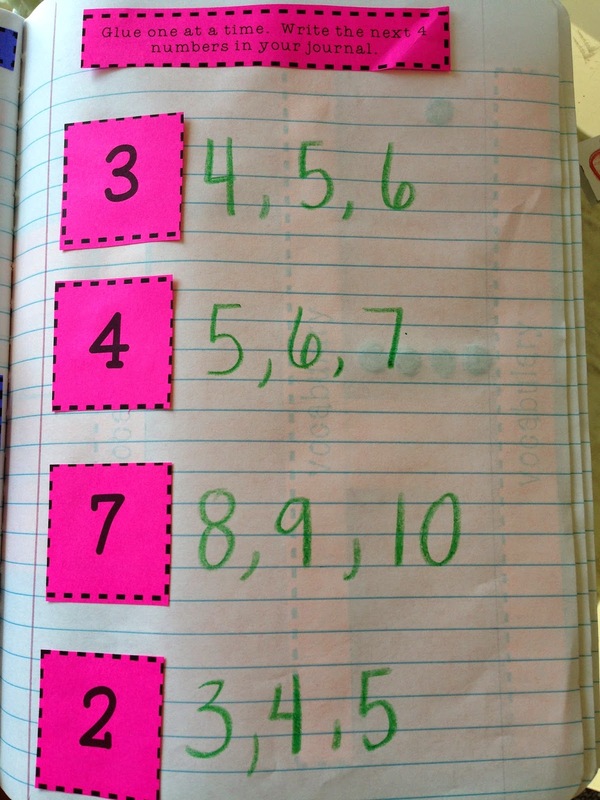 I have to follow pacing guides provided by my district so I complete the journals in that order. 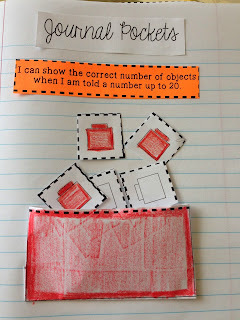 who glues everything in to the journal? 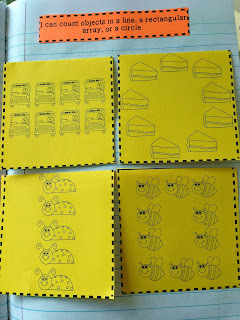 the kids? 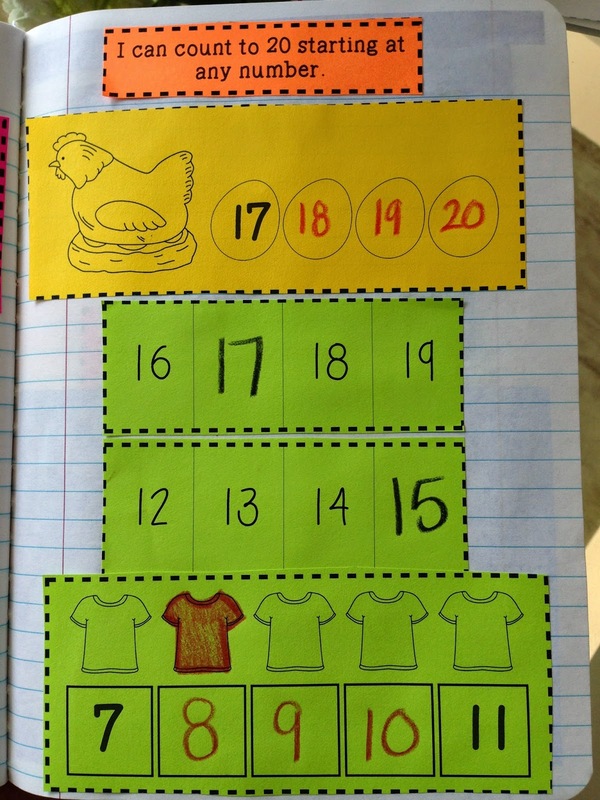 parent volunteers? 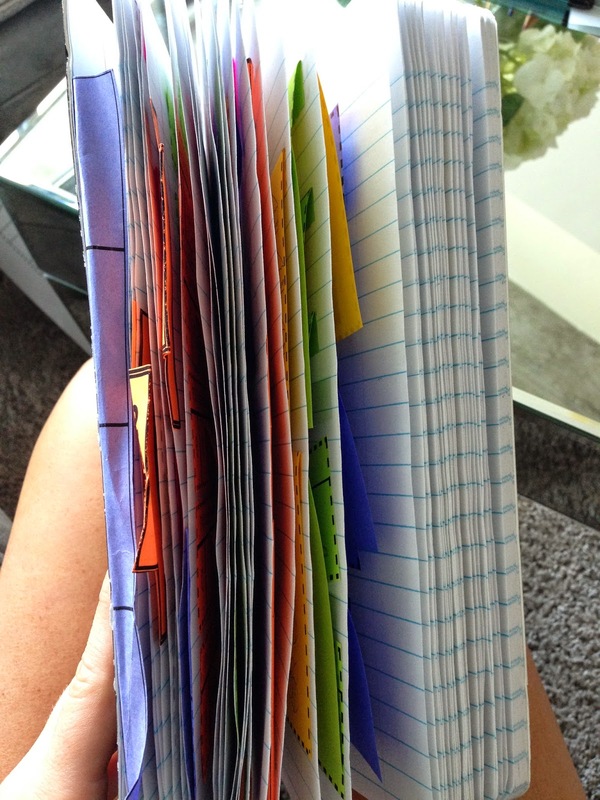 I love the journals. 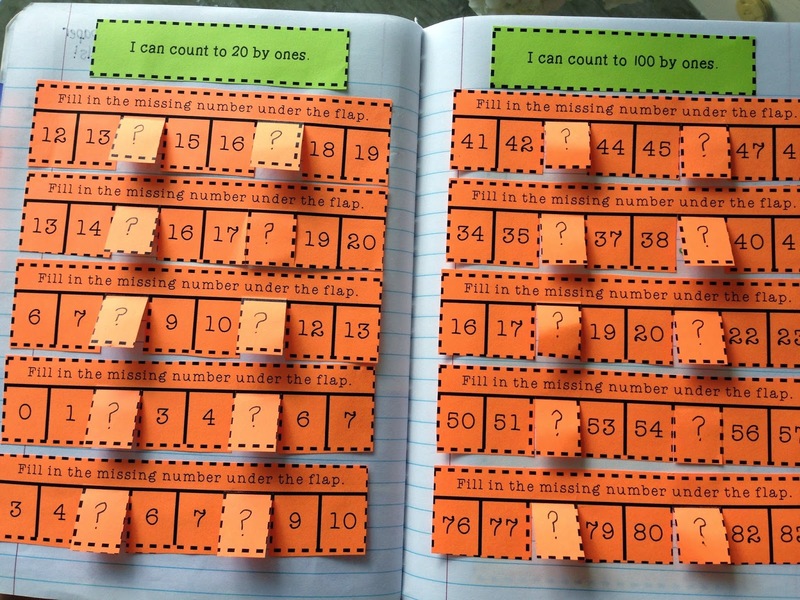 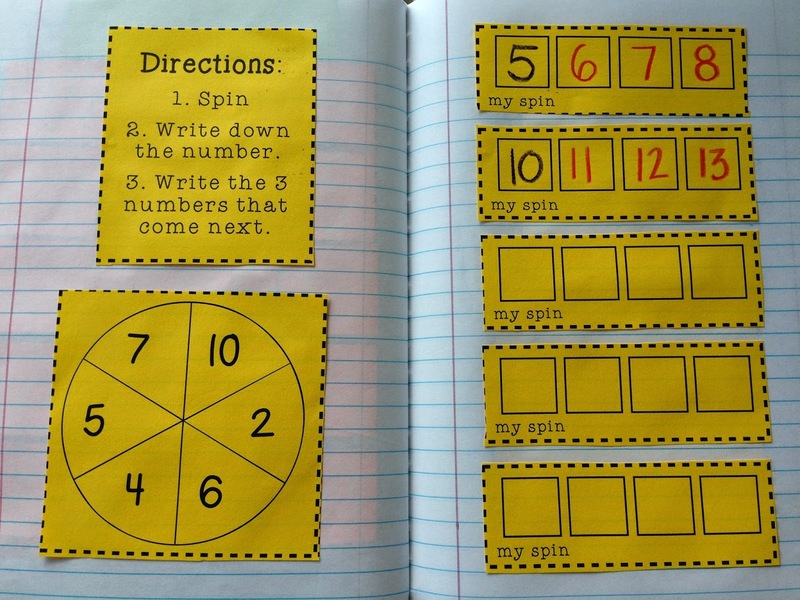 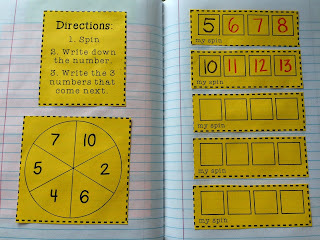 Do you do guided math and math centers? 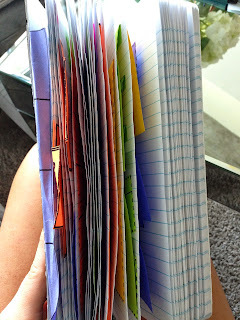 Also, does everyone complete the journal at the same time or is it a center? 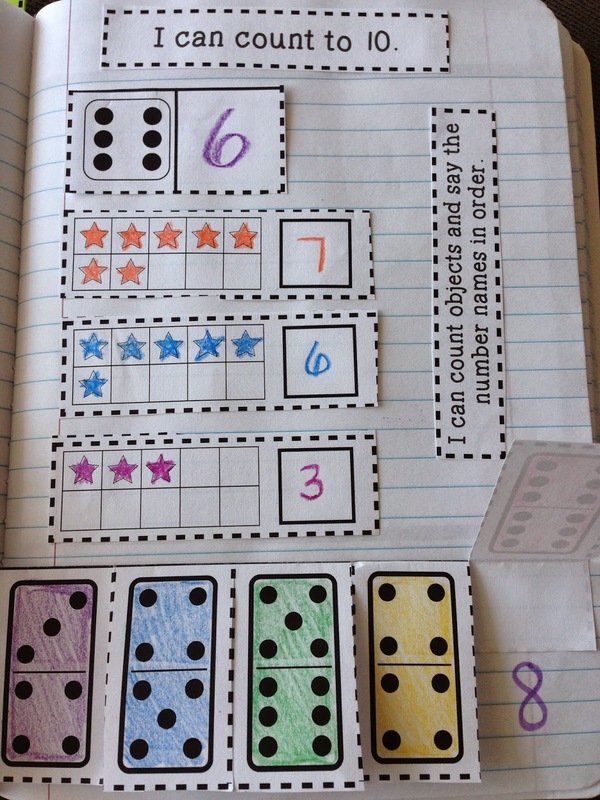 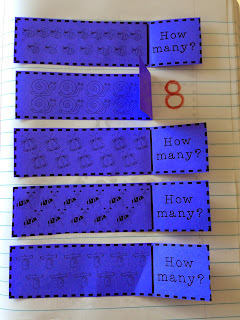 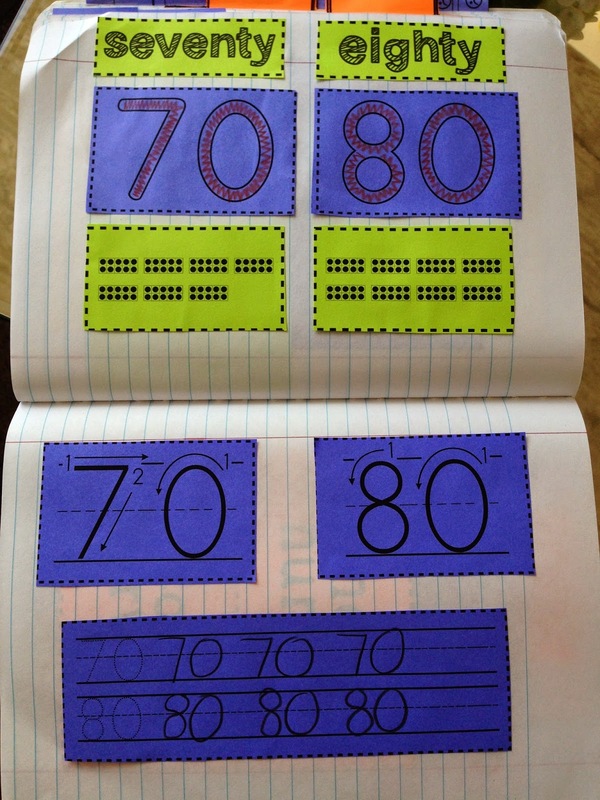 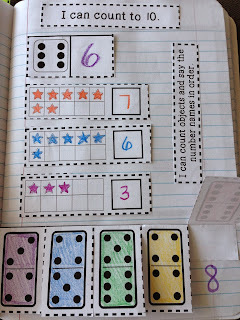 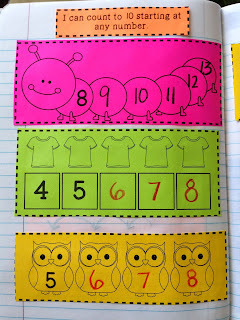 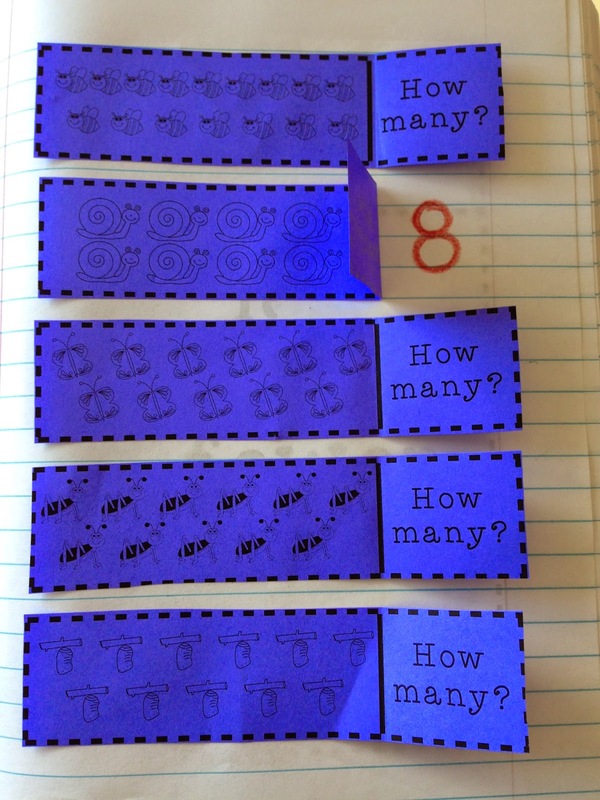 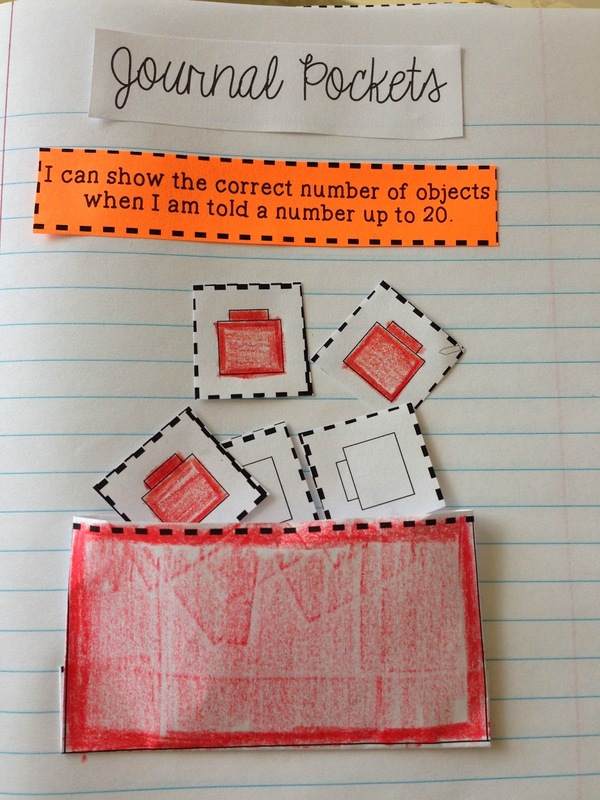 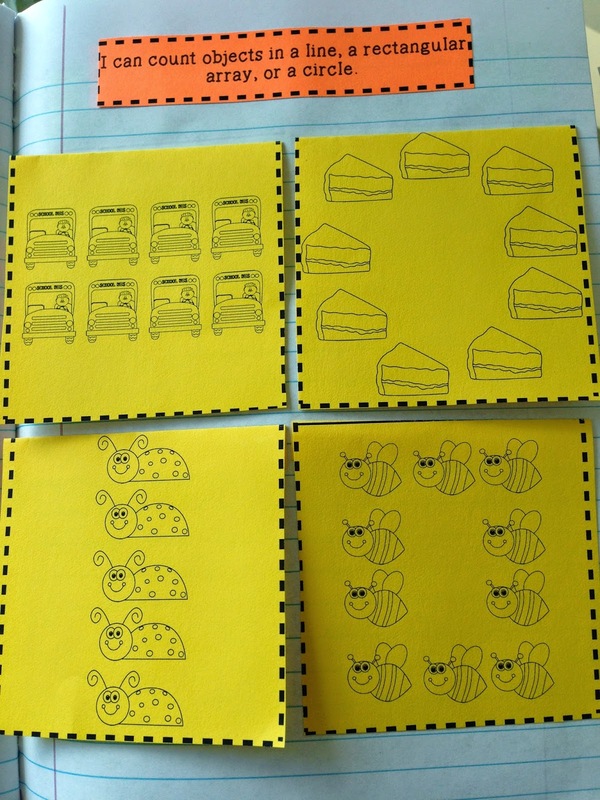 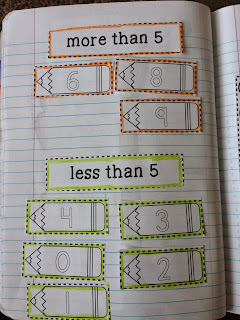 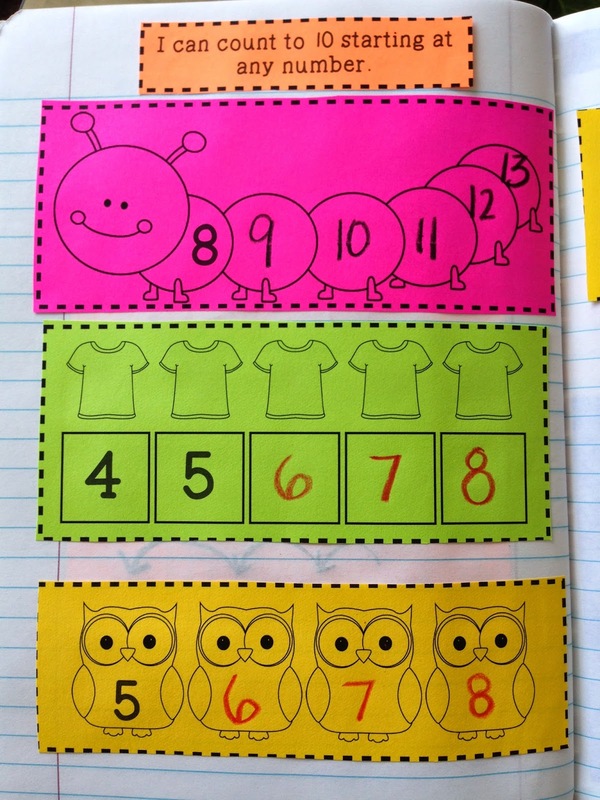 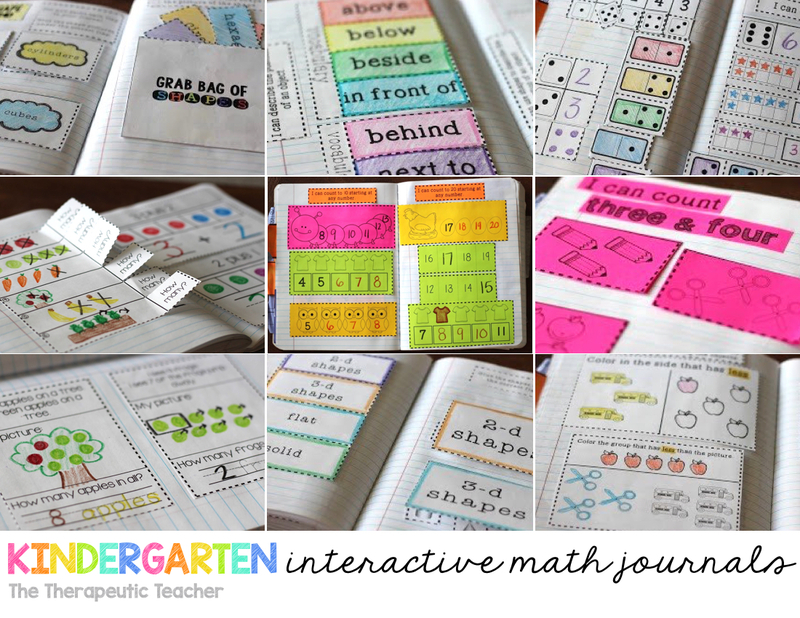 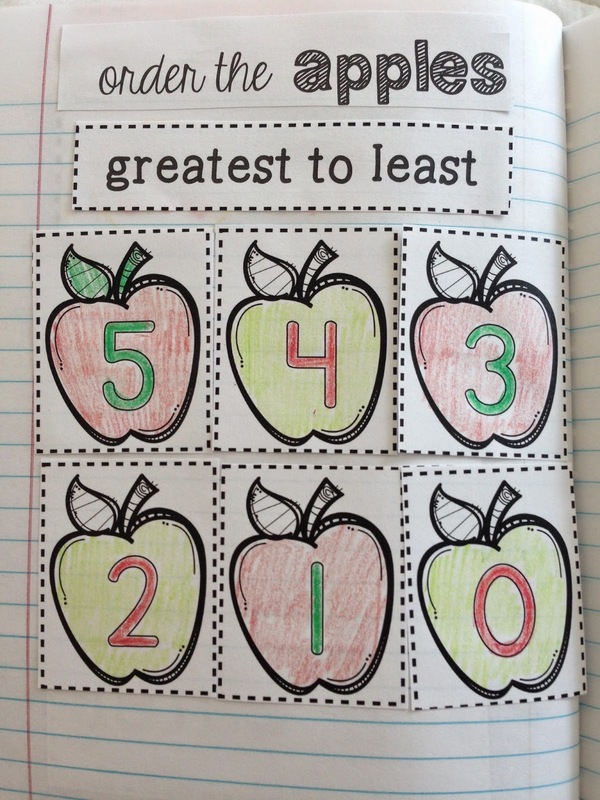 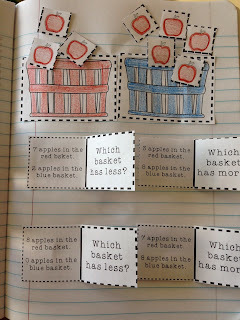 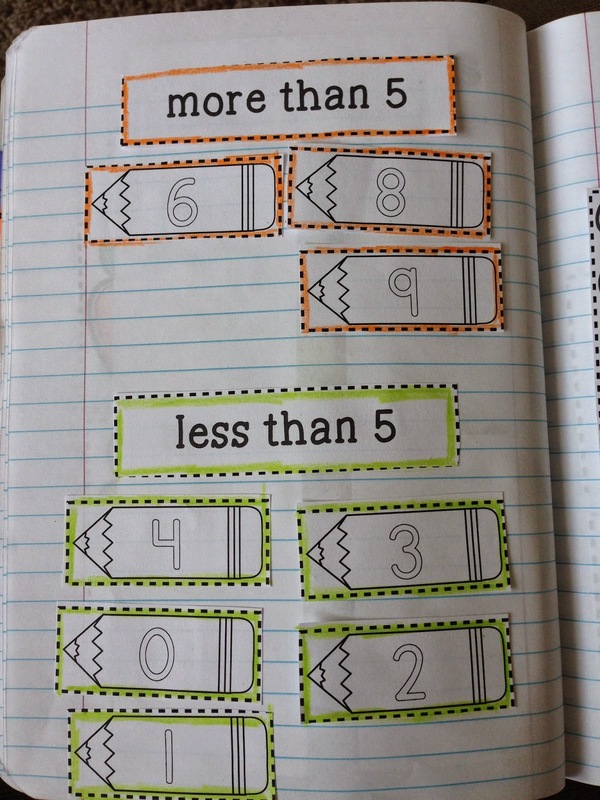 Kindergarten Interactive Math Journals: PART TWO!